Anna Davis was planning her son Alby's fourth birthday when tragedy struck. He swallowed and choked on a bouncy ball that was to be included in his party favours. Despite his mothers desperate attempts to resuscitate him, he unfortunately passed away. 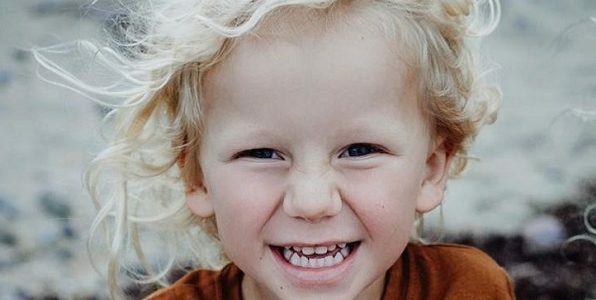 On what would have been his fourth birthday, his mother took to Instagram to share a letter to Alby and warn other parents of the dangers of choking. "Today, despite the fact you are no longer with us, we celebrate and honour your fourth sunshine journey. "Your daddy and I visited you this morning, holding your hands and stroking your hair, for what I wish could have been an eternity. We placed your much-longed for gift – a waterproof watch with a light – around your tiny little wrist, and tried not to shower you with too many tears as we painted your fingernails with your favourite gold glitter polish. Time spent with you is never enough and leaving without you by our side, summons the most unbearable pain we’ve ever had to endure. "Our arms are yearning for the thousands of cuddles yet to be given, our ears are longing for your laughter to once again resound through the walls of our home, and our hearts are shattered for the millions of memories we’ll never have the chance to create. "We, along with the world, are weeping, but we take solace in the fact that all you ever knew, in your almost-four-years, was nothing but love. We are eternally grateful for the abundant light you brought to our lives and now know that your purpose was so much higher than any of us ever anticipated. "Yesterday afternoon, our beautiful, beautiful Alby, our darling baby boy, grew wings and flew from this earth. Minutes pass like hours and the gaping hole in our lives and hearts is completely incomprehensible. "We adore you beyond belief, our sweet little fox. Forever three, forever free." The ball that choked him was not suitable for children three and under. However as Alby was only a week away from his fourth birthday Anna decided that it was suitable. She was only standing three feet away from him when the incident happened. 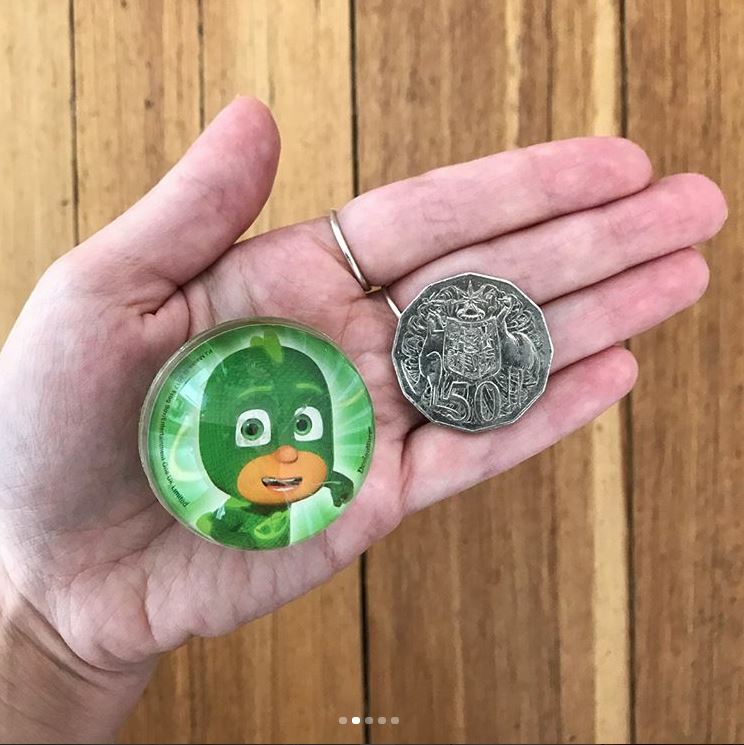 "I of course tried to save our beautiful boy (including, but not only, undertaking CPR for 16 excruciating minutes until paramedics arrived), I was three feet away from Alby when the incident occurred and was by his side within seconds, the ball was larger than the 50c piece/film canister size-recommendation for toys given to young children, and the ball packaging states ‘not for children under three years’ – being only a few days away from turning 4, Alby was almost one year older than this advice." "We thank you again, from the bottom of our hearts, for the love and sympathy you have so graciously expressed. Knowing fellow mamas and papas are encircling our family, sharing in our grief, and clutching their babies a little tighter, brings us great comfort. Our golden boy will live on in us all." So heartbreaking for the family.